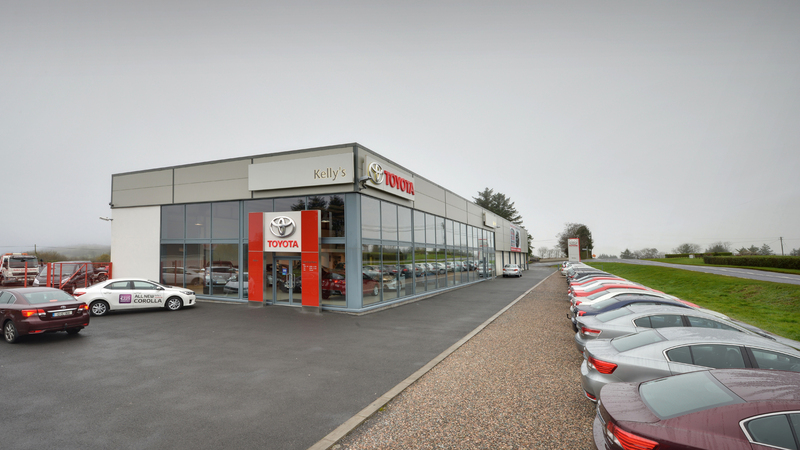 Kelly Sales & Service is the main Toyota Dealership in Co Donegal in operation since 1974. They operate out of two premises, Drumbeigh Mountcharles and Port Road Letterkenny serving the local market under the management of Martin and Brendan Kelly who took over the business from their father Joseph. 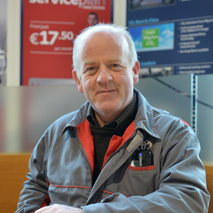 They are widely recognised as market leaders in Donegal and have a wealth of experience and knowledge of the motor industry. They currently employ 25 people. In 2006 they opened a new premises in Letterkenny consisting of a showroom and garage extending to 60,000 sq foot. 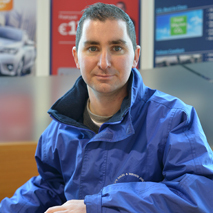 In addition to the sale of new and used vehicles, they provide a range of services ancillary to the motor industry consisting of repair & service of vehicles, body repairs, car hire, NCT testing & DOE testing preparation, valet and windscreen replacement. They are authorised Lexus repairers since 2009. Our full after sales service includes 24 hr Toyota Europe Assistance, maintenance and repairs, we offer highly competitive vehicle financing (personal contract purchase, contract hire, lease purchase and hire purchase), fleet management, vehicle contract maintenance, supply of parts and accessories. 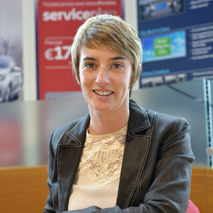 Kelly Sales & Service (Dgl) Ltd is a Member of the Society of the Irish Motor Industry. Our sales team are happy to help!